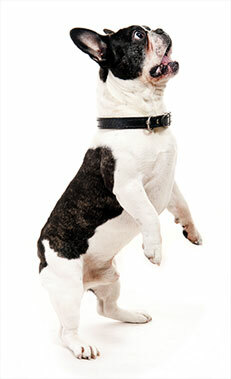 where your dog or cat can have the most fun ever! 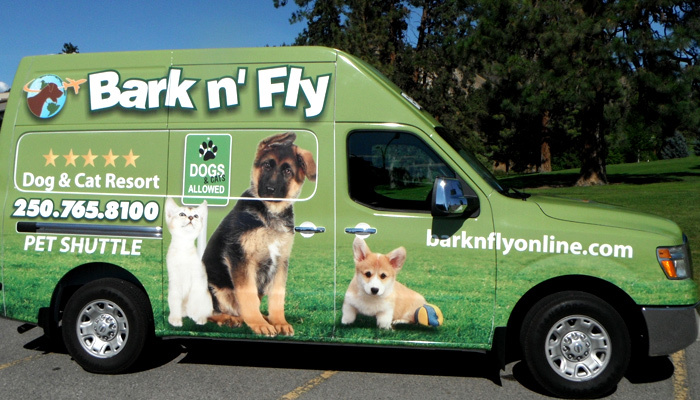 The Okanagan’s newest, largest, cleanest and safest state of the art facility, Bark n’ Fly offers a wide variety of services and is located on 5 acres of spacious countryside so your pet can run and be free. Bark n’ Fly has luxurious overnight kennels, full bathing and grooming amenities, as well as a speciality pet merchandise retail store! As part of Bark n’ Fly’s premier customer service we also offer pet shuttle and taxi services as well as complimentary beverages and snacks for owners. The fun begins here! 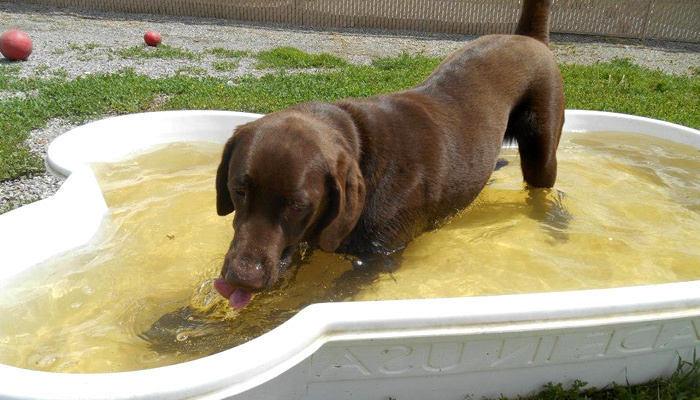 View photos of our outdoor play areas (for big and small dogs), the bathing and grooming stations, past events, our facility, and more! Established in 2010, BARK N’ FLY is the creation of Norm and Tasha Melnichuk, who live on site and genuinely have a passion for animals. 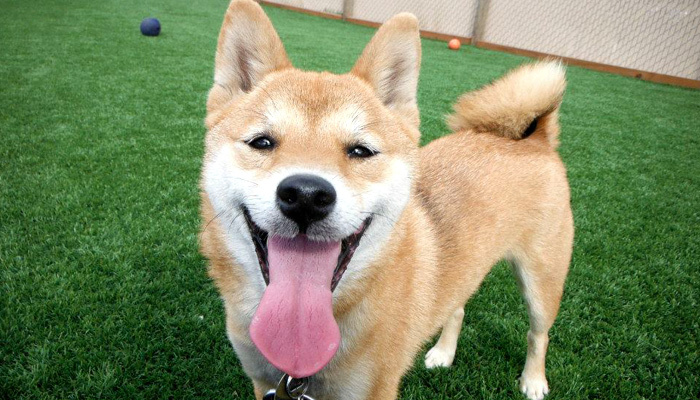 Our BARK N’ FLY PET PROFESSIONALS teach dogs and cats interaction, social skills and encourage self confidence with plenty of human interaction and one on one attention.